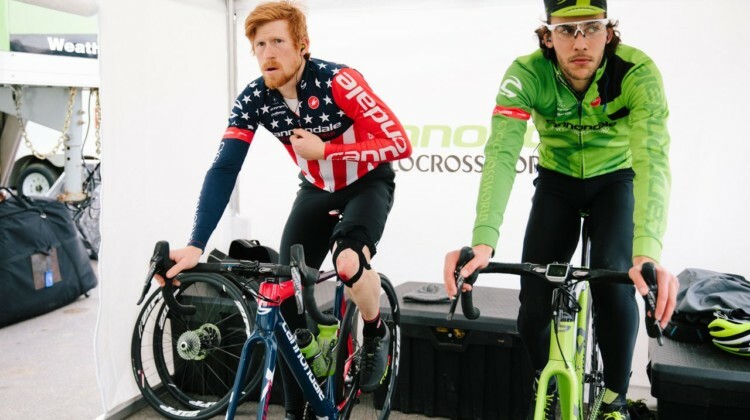 Lately, we’ve been covering the latest tech news, featuring great races, talking summer training and getting in-depth with some great racers. 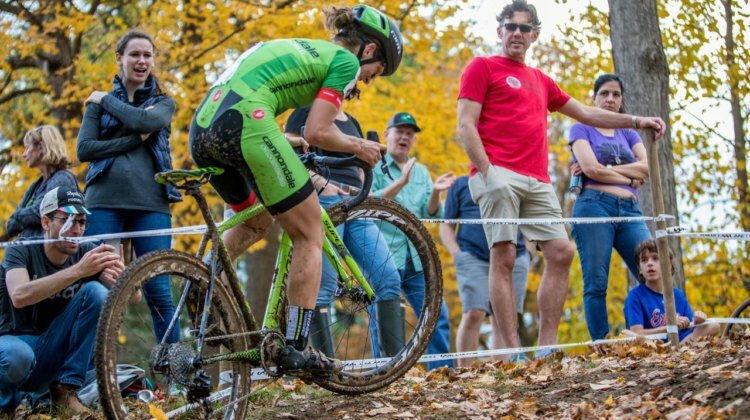 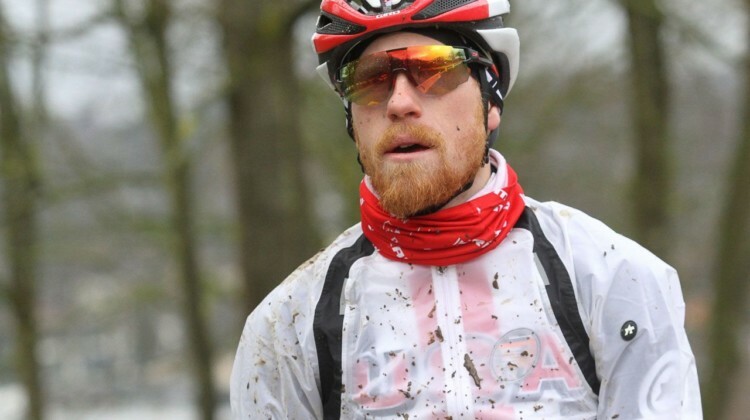 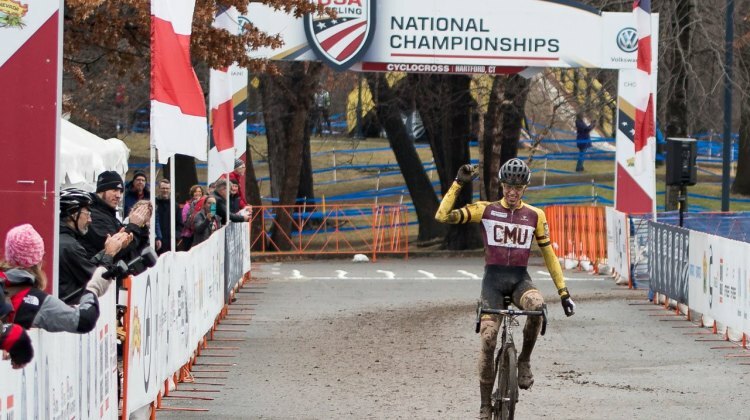 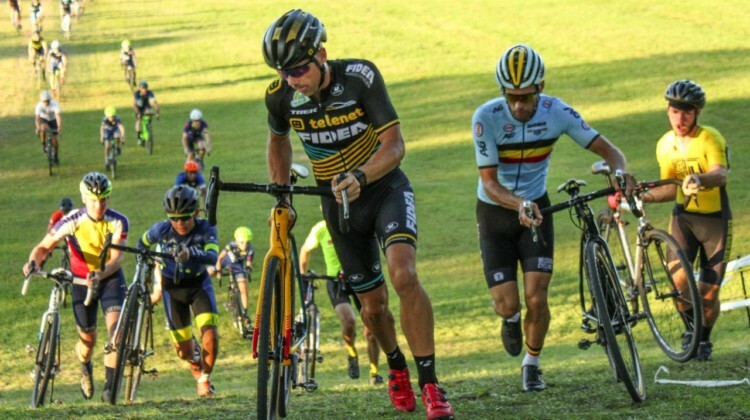 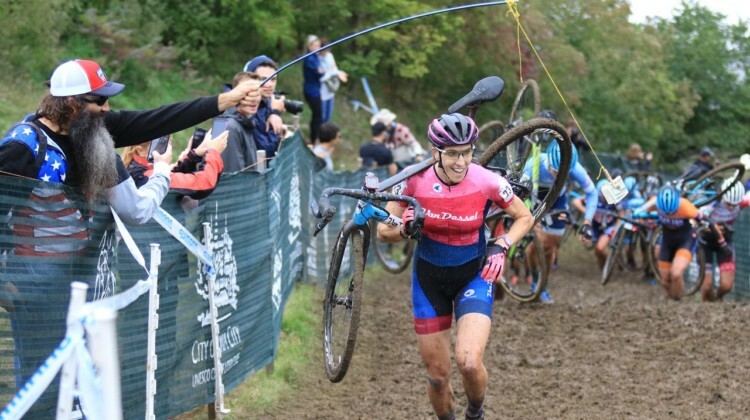 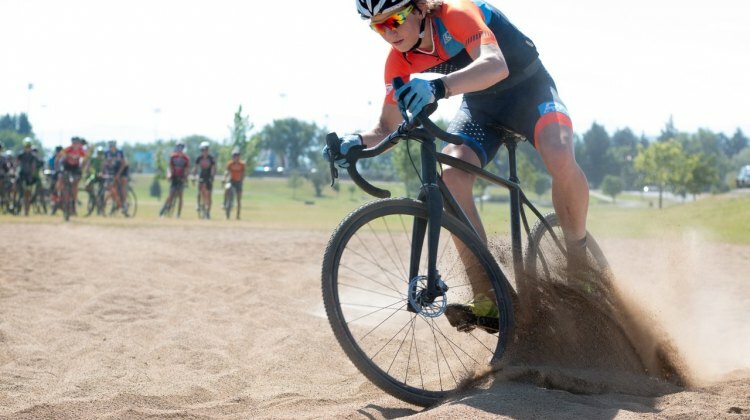 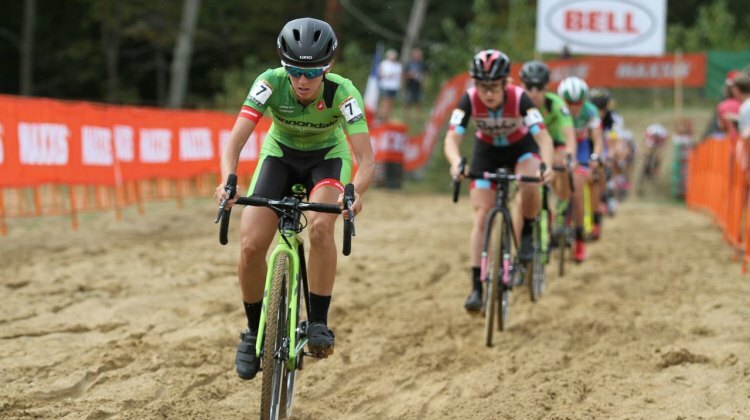 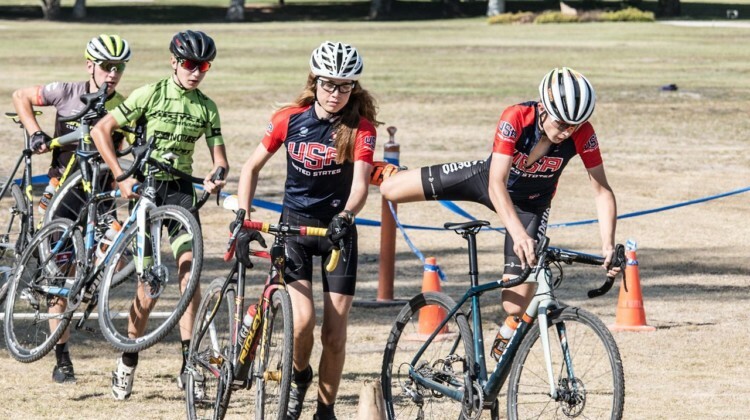 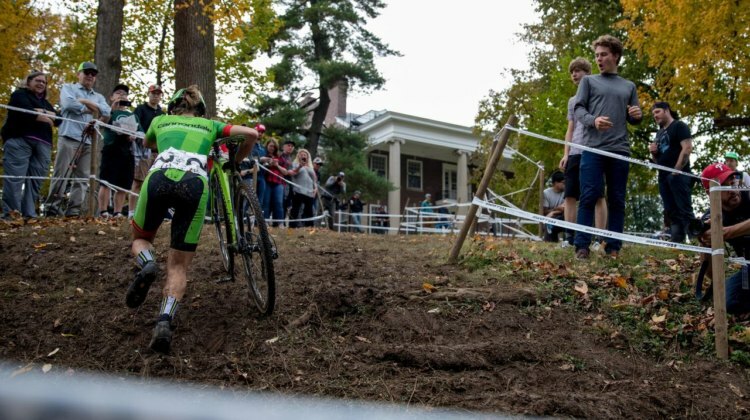 But we realized that with the season coming up quickly, and with cyclocross being the fastest growing field of cycling, there are a lot of new racers out there who have questions on a super basic level. 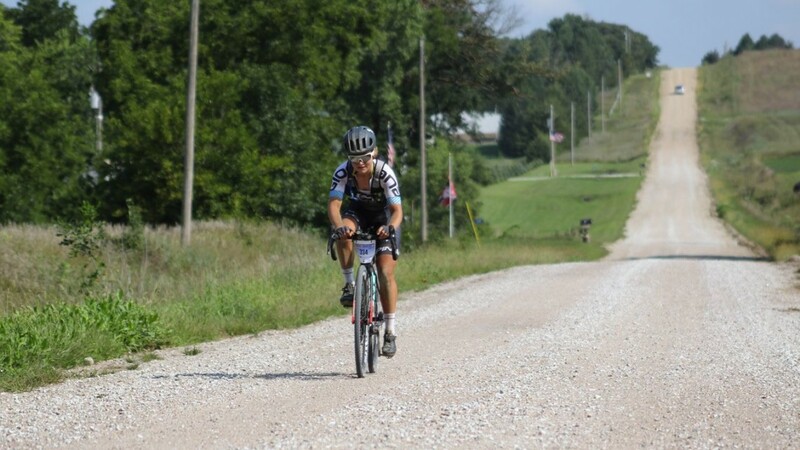 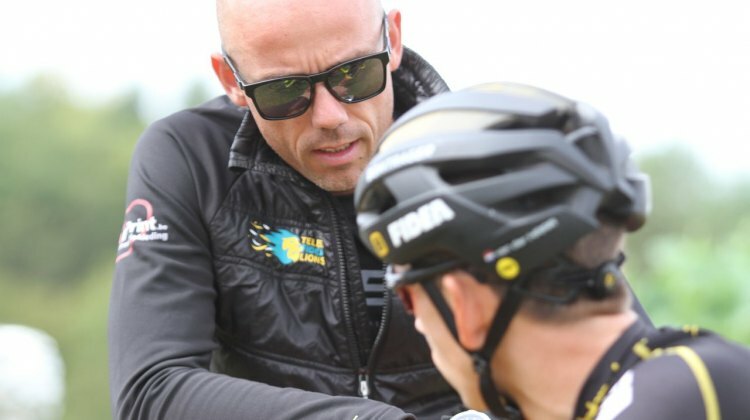 Coach Chris Mayhew provides reasons you might (and might not) want a cycling coach and how to go about finding a relationship that helps you succeed. 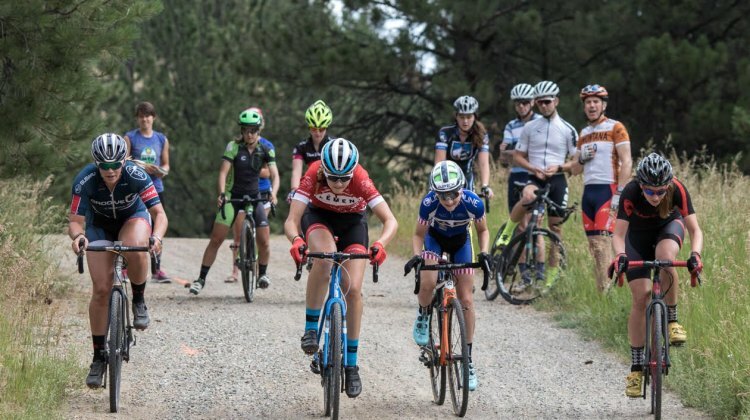 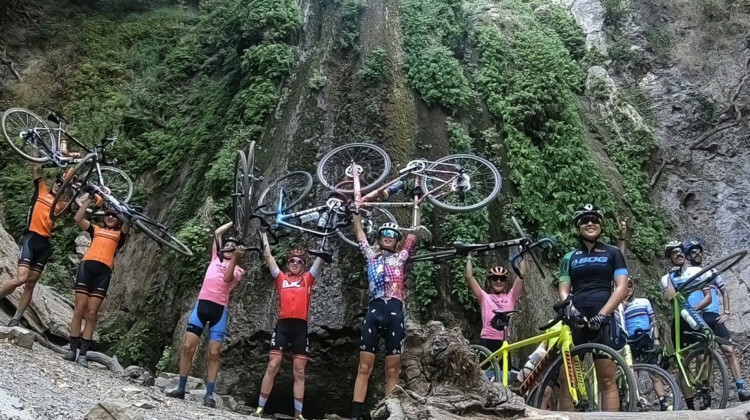 Applications are being accepted for the Women’s and Men’s 2018 MontanaCrossCamp for young riders through May 7. 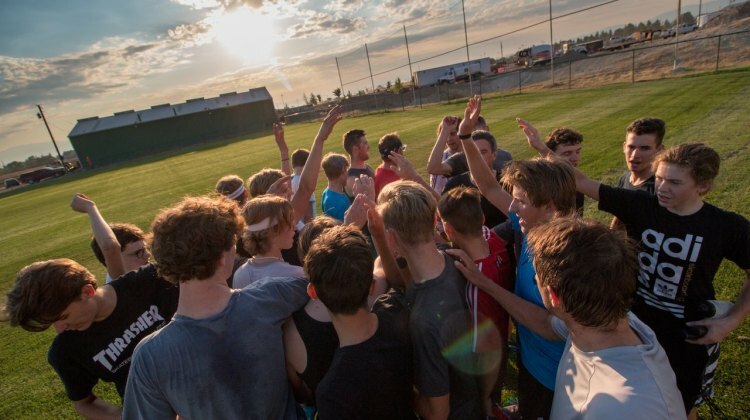 Learn more about how to apply. 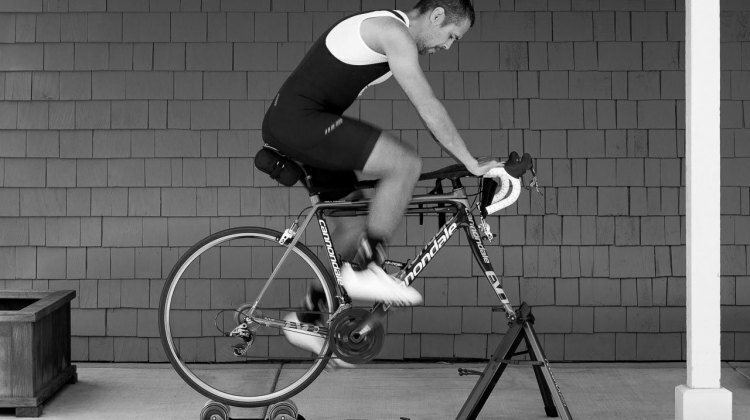 A good bike fit can make you stronger and less injury prone. 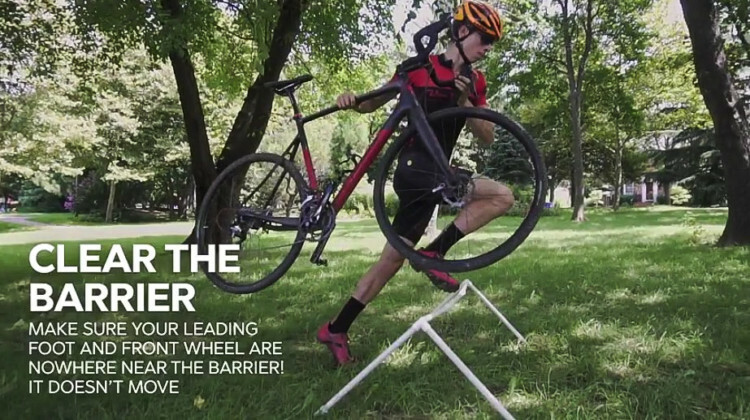 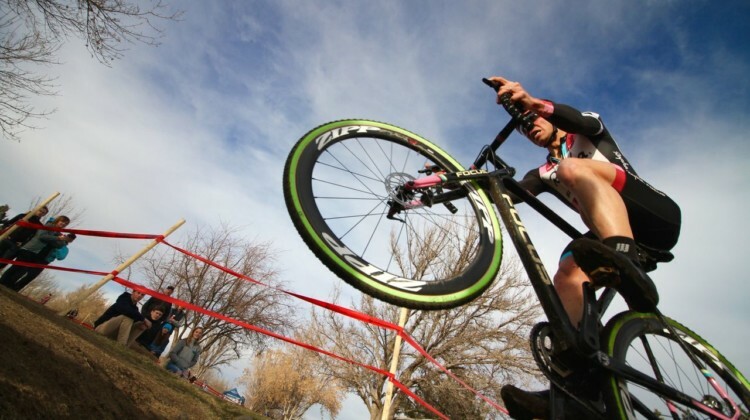 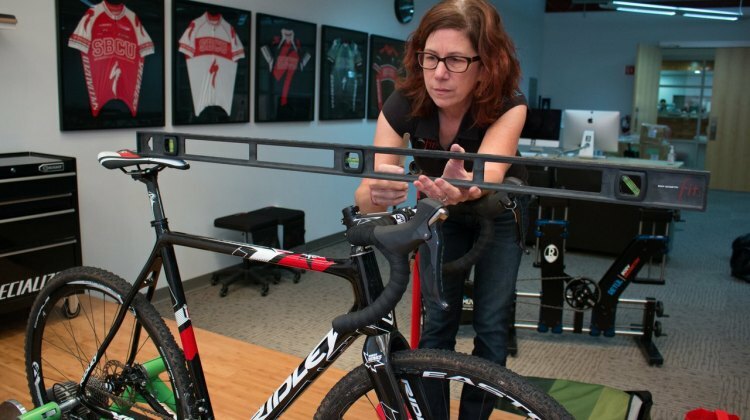 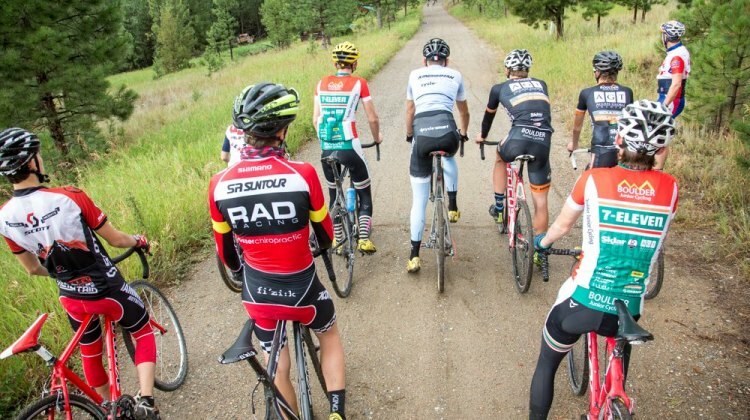 Chris Mayhew talks to two experts about the cyclocross benefits of a dialed in bike fit. 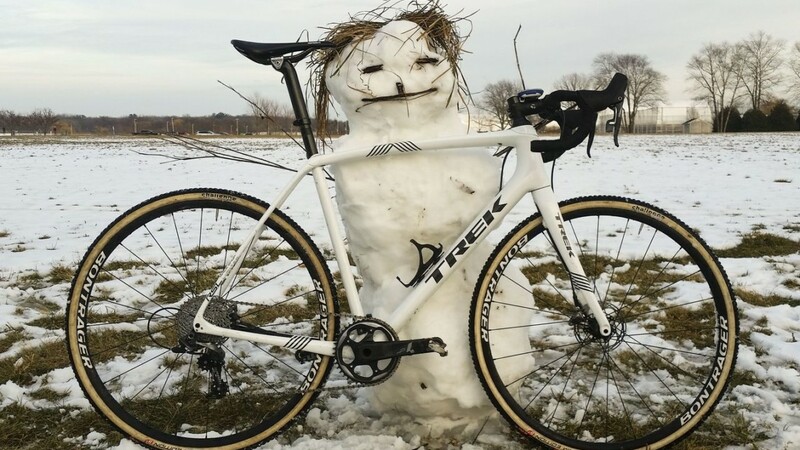 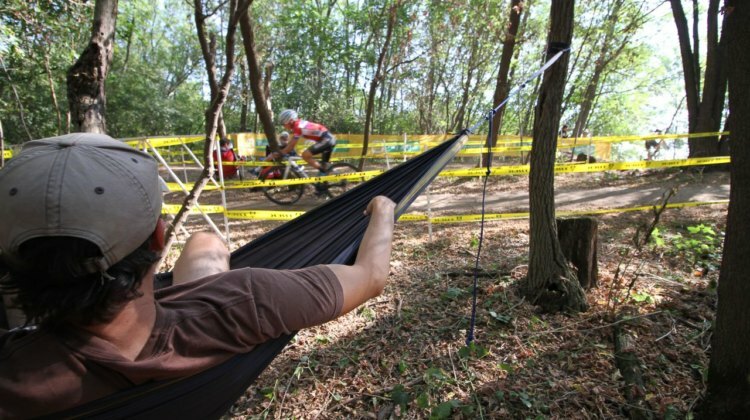 It’s never too early to start preparing for the December 2018 Cyclocross Nationals in Louisville. 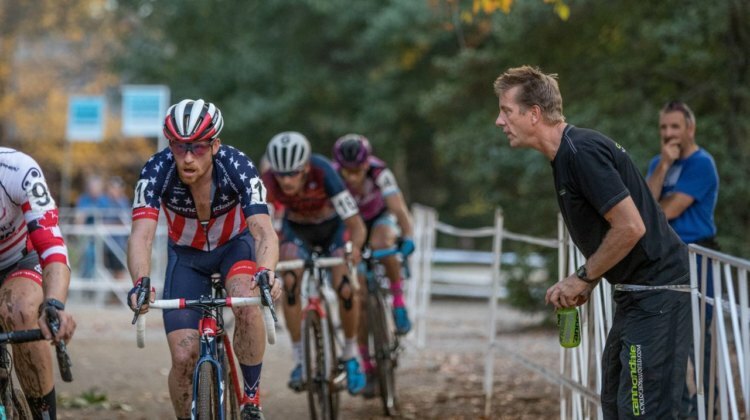 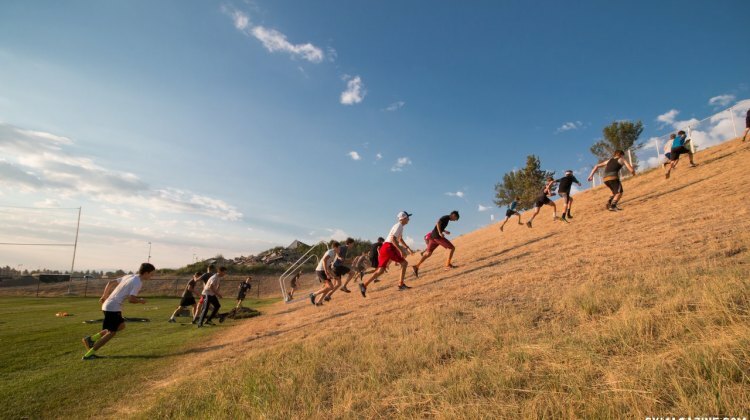 Coach Mayhew provides some advice for making sure you’re ready for the demands of the hilly course. 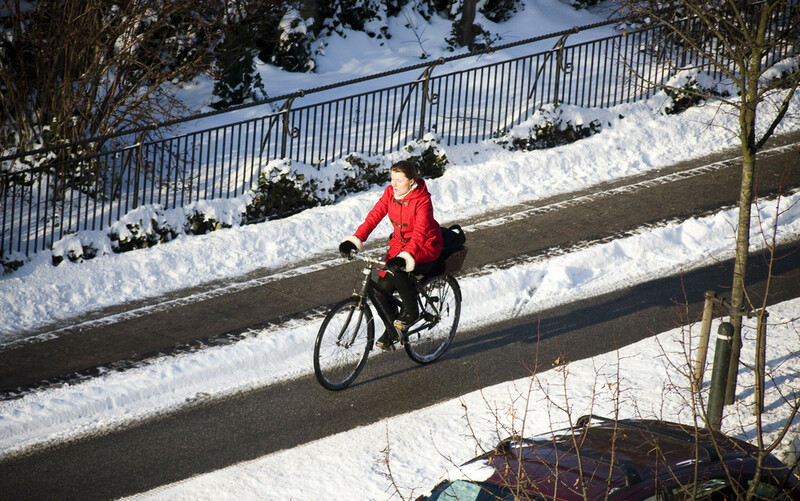 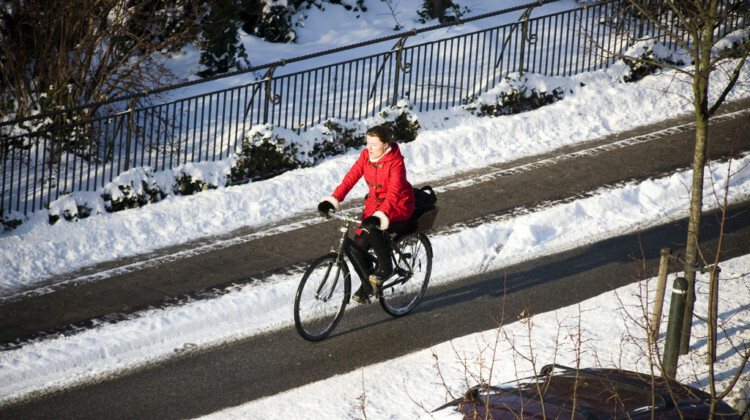 Winter riding is good, but it can easy to make some mistakes. 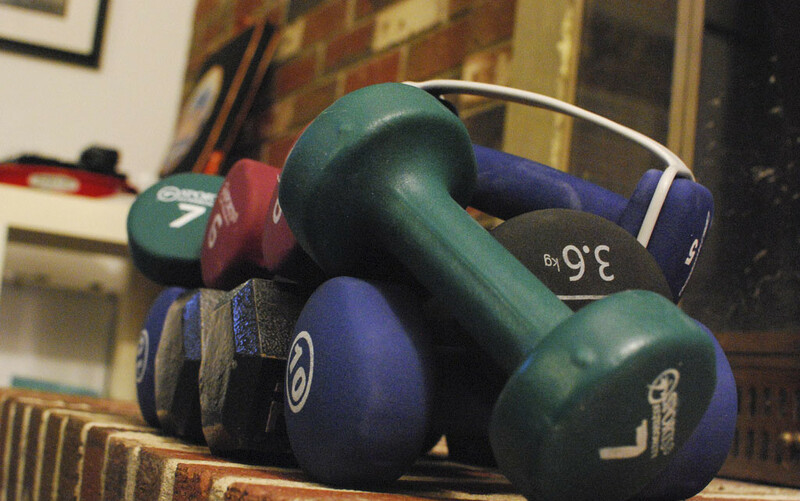 Coach Mayhew offers some tips for getting the most out of your offseason training to be ready when the weather turns warm and sunny.